XI UKRAINIAN-POLISH MEETING: PAST, CURRENT AND FUTURE. 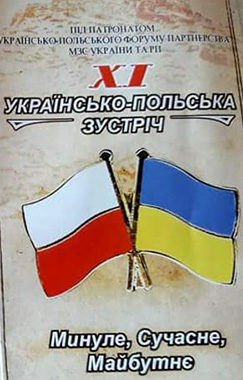 On September, 20-23, under the auspices of the Ukrainian-Polish forum of partnership between the Ministry of Foreign Affairs of Ukraine and the Republic of Poland, the XI Ukrainian-Polish meeting: past, current and future was held. Traditionally, it was organised by the co-organisers – Vasyl Stefanyk Precarpathian National University, the center of East European Studies of Warsaw University, I.F. 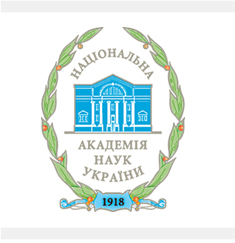 Kuras Institute of Political and Ethnic Studies of the National Academy of Sciences of Ukraine, the editorial board of the newspaper «Kurier Galicyjski» and the Fund «Wolność i Demokracja».